December is here and so are the freebies! They are rolling in slowly but surely. If you are waiting on some awesome free stuff in the mail just be patient things are starting to arrive. 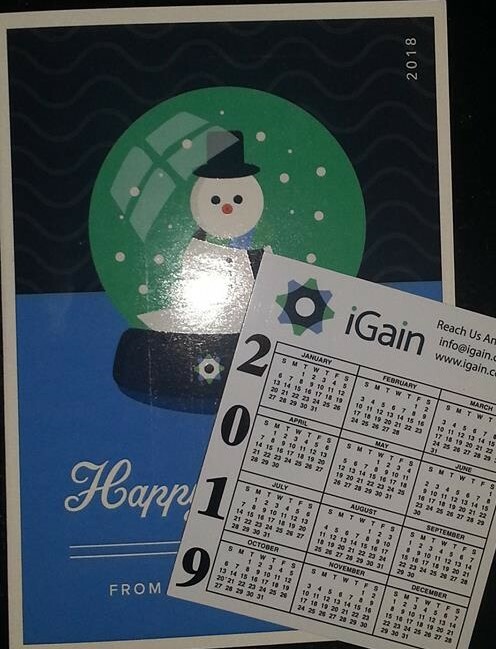 We are not even half way into December and already some great freebies have arrived. 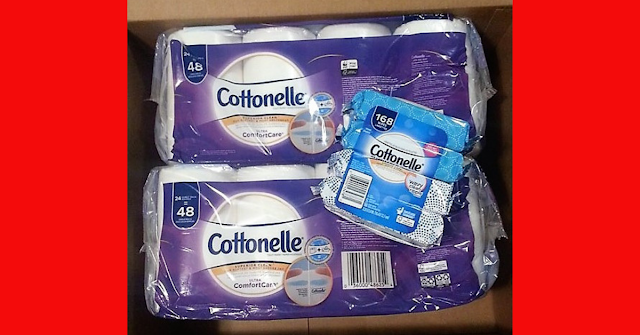 Want to start getting freebies in the mail too? Start here and welcome to the world of freebies! 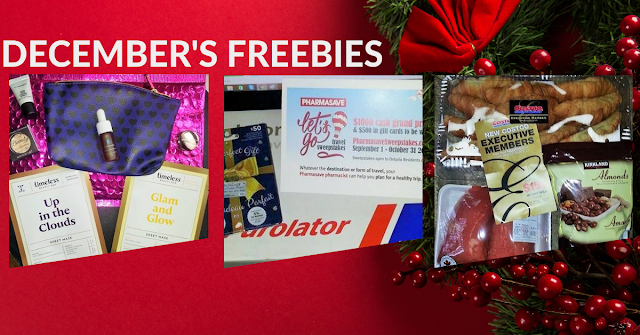 See September's, October's and November's freebies in the mail too. 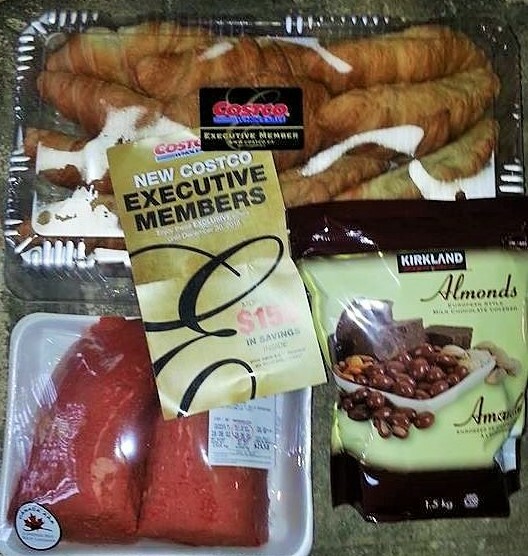 I finally ventured into Costco and got a membership! And wow the freebies and coupons I got with the membership were amazing! Save $50 on prescription glasses. 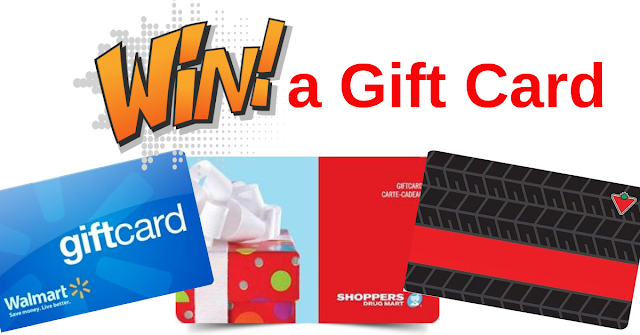 2x $10 Costco cash cards! 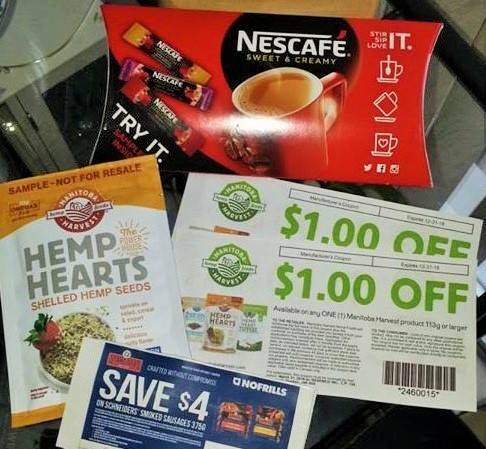 Free sample pack of Nescafe, free sample pack of Hemp hearts from Sampler and a $4 coupon for Schneider's. This is a great coupon to match with a sale and you could get a Schneider's product totally free. 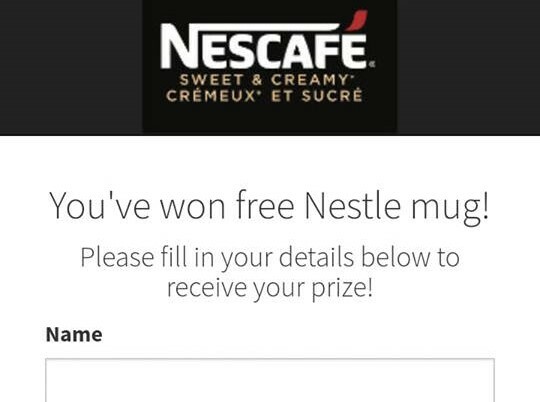 The Nescafe sample had a pin code that led to a scratch and win and we won a Nestle mug! 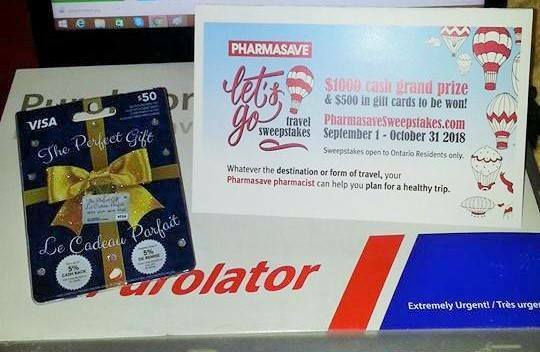 In November's mail call I shared the winners email I got saying I had won a prize in the Pharmasave contest and it has arrived! 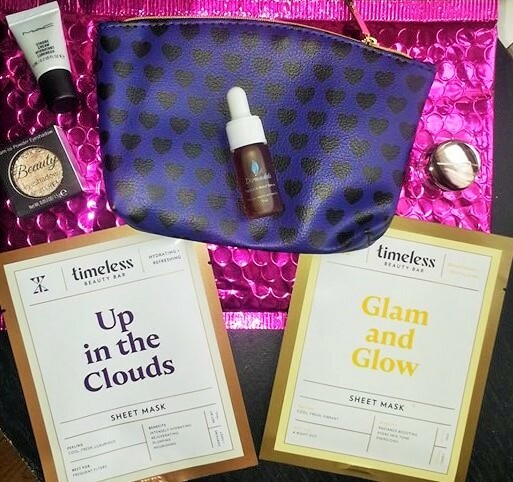 In November I was sen an email offering me a free Ipsy Glam bag to try totally free so I jumped right on that offer and today it arrived. This sample is super cute and is a roll on dry skin butter. Great size sample to actually get a real feeling of whether or not the product is for you. 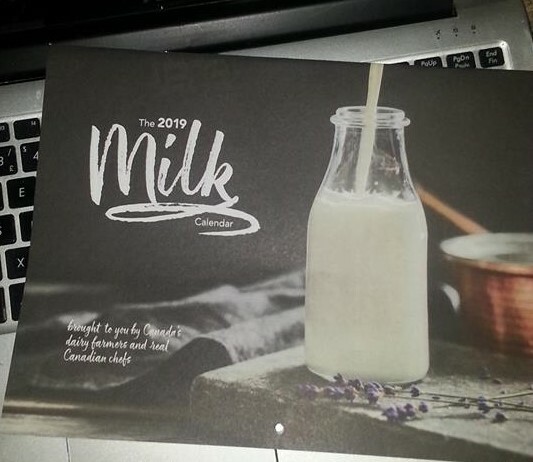 As a blogger I can never have enough calendars and every year I love getting the FREE milk calendar! 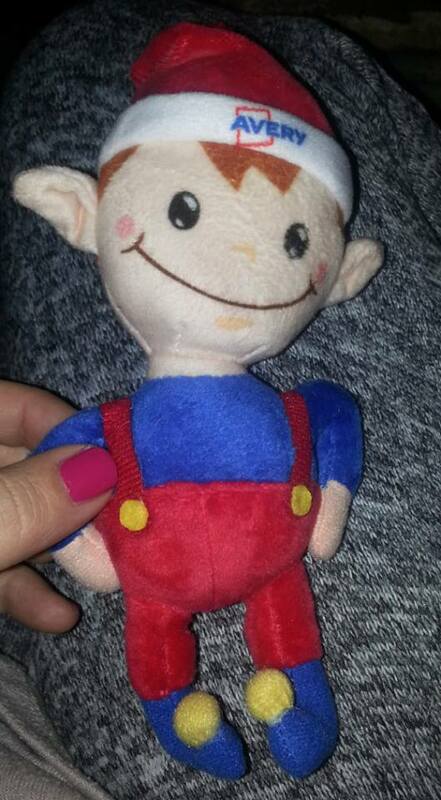 This prize is super cute and arrived so fast!! Avery Canada held a freebie Friday giveaway just before Christmas and I was super excited to win this little guy! 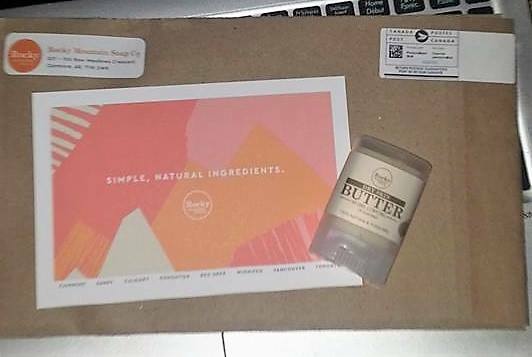 I love these free beauty samples, getting to try out a full size product helps me decide if I want to go buy myself one. Tiny samples just don't cut it when you really are interested in trying something new. 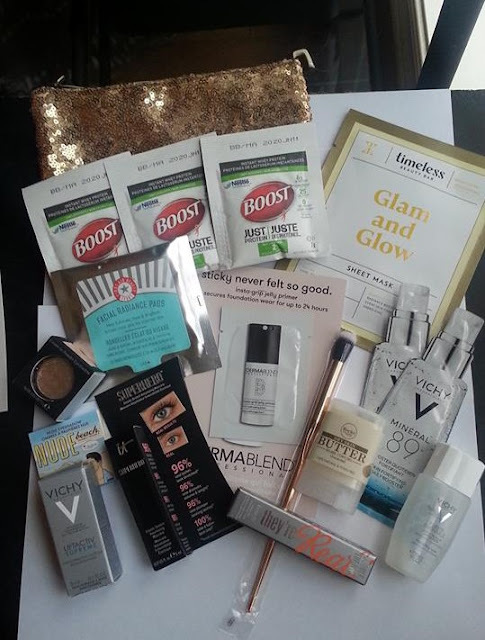 This freebie is from Topbox. 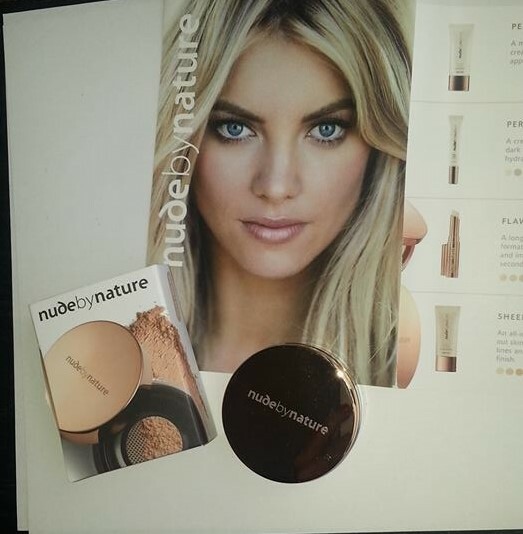 If you are not yet a member it's totally free to join and try free beauty products at home. 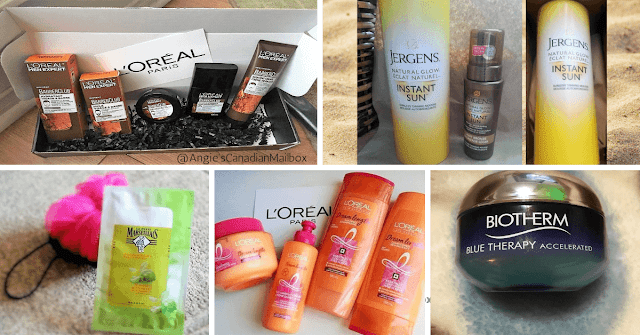 You do have to review these products online and share your thoughts. iGain is an affiliate program I am apart of and they mailed out a really nice freebie for Christmas to their affiliates. Like I said with the milk calendar, I can never have enough of them! If you are a blogger or have a website this is a great affiliate program to check out. Boost was offering free samples for a limited time through Checkout51, I love that a cashback app I use daily offers a freebie now and then!